Well, the last time I drove out to Sandhill, I got a picture (above) of the vacant Wet Seal storefront so that I could add it as an update to the Wet Seal post, which I distinctly remembered making.. Except that apparently never happened.. 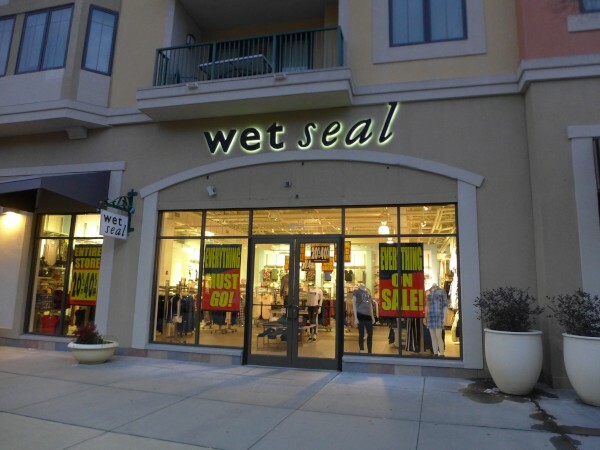 So anyway, Wet Seal has closed. 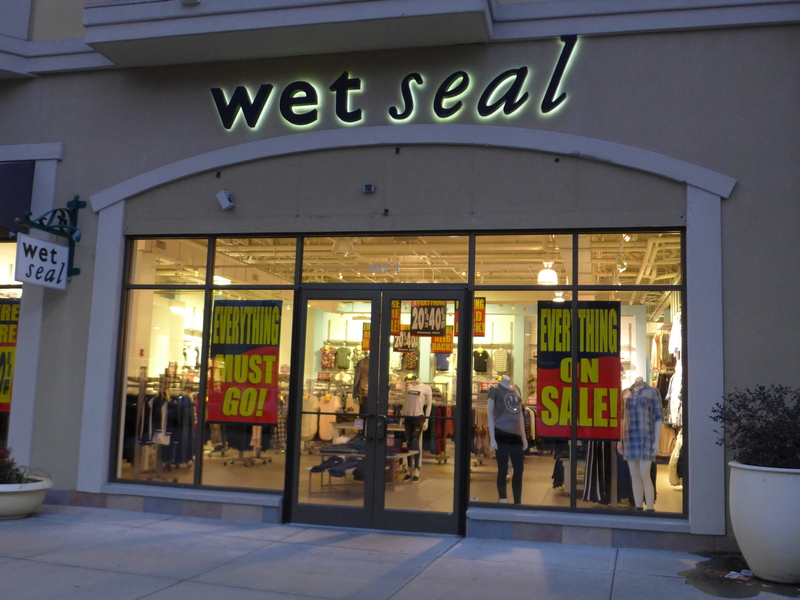 The teen retailer went into bankruptcy in 2015, and never really made a go of it again after coming out. Business Insider has the story. 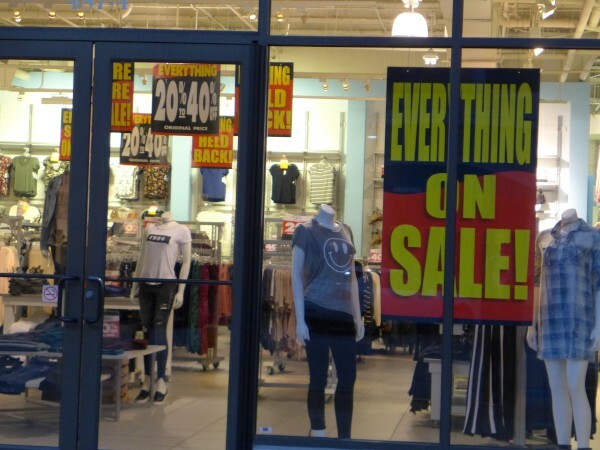 The final closing was announced on 20 January 2017, and the first pictures were taken on 29 January, so I would suspect the end came for this store in early or mid February. Somebody has bought the web site, but it's not clear exactly for what. 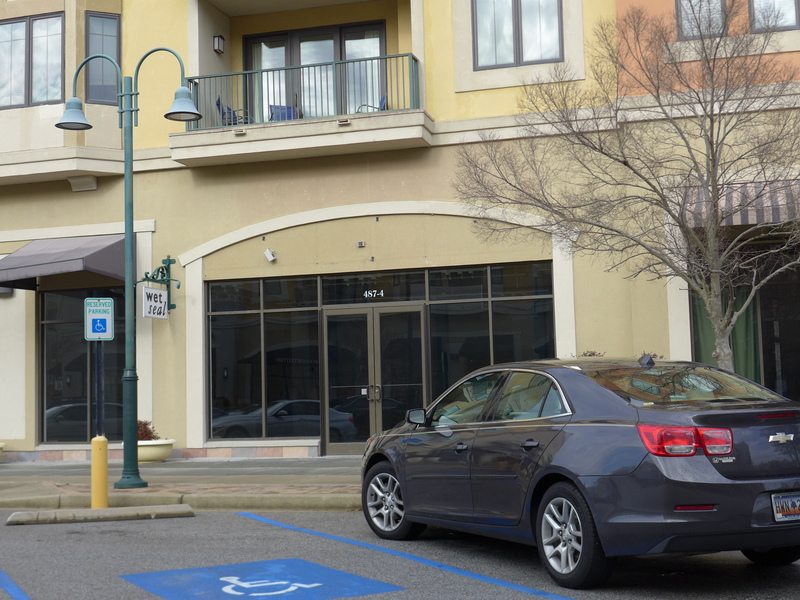 Given the amount of unleased space like this in Village At Sandhill proper, I was surprised to still see new buildings going up, as was discussed briefly in the comments for Family Christian Stores.